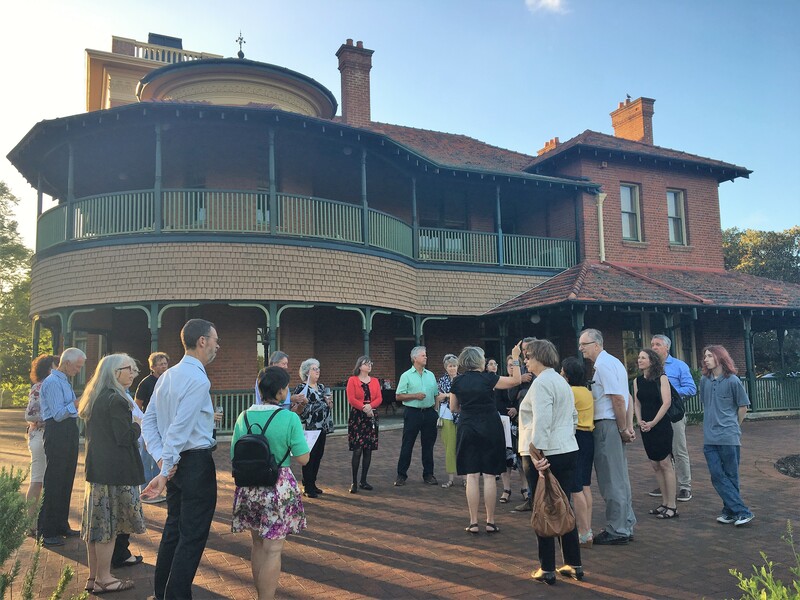 Members of the National Trust of Western Australia are invited to nominate for a position on Council to enable them to contribute to the governance and strategic direction of the National Trust. The National Trust was founded in 1959 and constituted as a Statutory Authority under the National Trust of Australia (WA) Act 1964. The Act provides for a Council to administer the Trust. Council comprises 16 councillors elected from the membership of the Trust and 9 appointed councillors. The Trust has broad powers including: power to accept a gift of real or personal property; invest funds; sell or dispose of property; mortgage, charge or lease property vested in it; accept a covenant. The National Trust is a registered charity. The Trust pioneered heritage conservation in Western Australia and is chartered to conserve and interpret the natural, Aboriginal and historic heritage of our state. The aim of the National Trust’s strategic plan is to Awaken Our Community to the Value of Heritage. By awakening people to the value of heritage the National Trust aims to enhance people’s understanding of why heritage is important, how it enables us to explore our identity and our place in the world, and how an understanding of the value of heritage contributes to a sense of well-being in society. Nomination forms are to be completed in accordance with the National Trust of Australia (WA) Trust Rules and must reach the Western Australian Electoral Commission no later than 12.00 noon on Friday 10 August 2018. Should an election be necessary, voting will close at 10.00 am on Friday 14 September 2018. Note: Candidates may include a statement not exceeding 150 words in length with their nomination form. The statement must be confined to biographical information about the candidate and the candidate’s reasons for standing for election. Candidates may also include contact details and a recent passport size photograph. Nomination forms are available either from the National Trust of Western Australia office or the Western Australian Electoral Commission and must be posted or handed in directly to the Western Australian Electoral Commission. Please contact Zubin Ardeshir at the Western Australian Electoral Commission on 13 63 06 for more information.